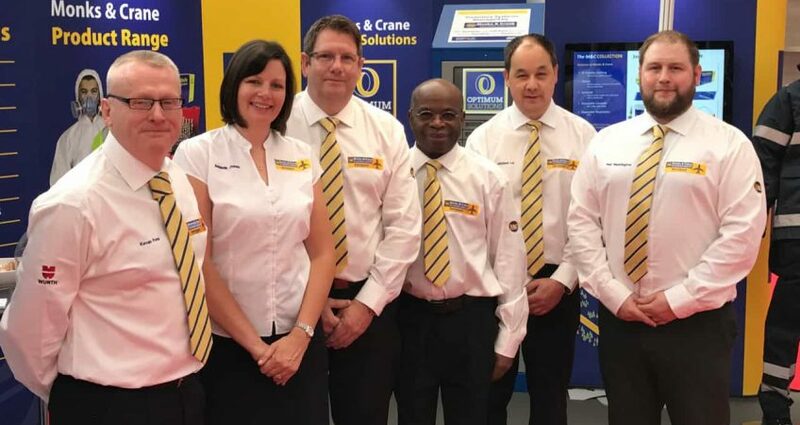 From left to right Kevan Frew, Amanda Jones, Andrew Smith, Yaya Obozua, Micahel Lai & Neil Waddington. For the third year running, our Aerospace team exhibited at the AP&M Show held at Olympia in London. We had a productive few day meeting lots of new & existing customers showcasing our new Optimum Solutions VMI technology. Thank you to all of our customers and suppliers who visited us during the show. We hope to return in 2018!